Hidden in low wooded hills of Rajasthan, Siliserh is just 5 hrs drive from delhi (184kms). 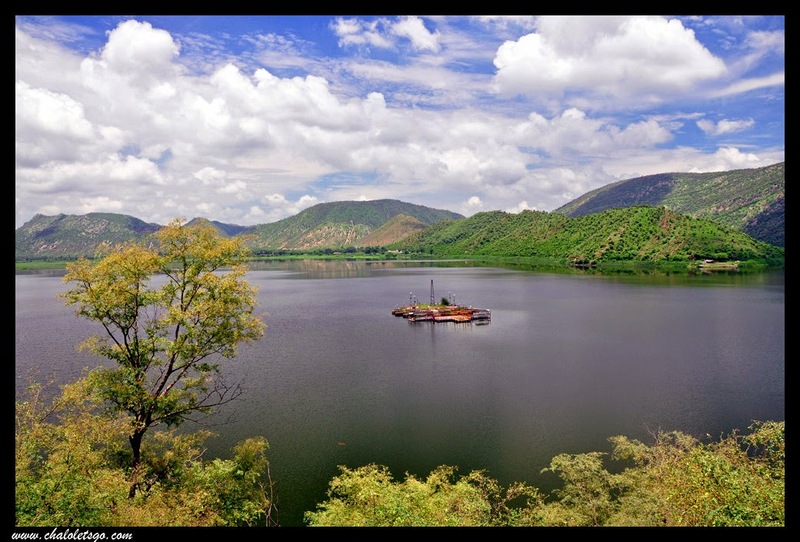 Silserh Lake and reservoir is a huge man-made lake constructed by the King Vinay Singh in 1845 to cater to the water needs of the Alwar town and the water channels are still intact from that duration. The lake spans over a wide expansion of seven sq kms. and when filled completely, it covers area of 10 sq. Kms. The only place to stay here is a heritage hotel of Rajasthan tourism. You need to book it online in advance. At an elevation of about 7500 ft Chakrata is known for its serene environs, virgin forests and pollution-free atmosphere. The town has a magnificent view of the Greater Himalayas and everything around is delightfully green — Deodar, Himalayan oak and Rhododendron cover the hills. Other than the small village, the only built-up area consists of some of the prettiest colonial army buildings, green- and red-roofed gables complete with rambling roses and wisteria. There are just a few places to stay here but usually are available due to no tourist crowd frequenting the place. Kausani is a quiet little town in the Kumaon region of Uttaranchal 420kms from Delhi. It offers breath-taking view of approx 350km of the Himalayan range and is a scenic splendor, pure and pristine. Hotels are available in all ranges starting from INR 500 to INR 5000. 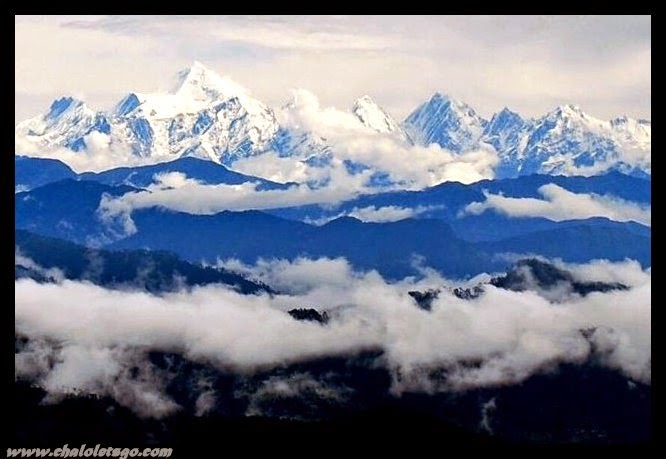 Visit Kausani any time of the year there will be something amazing to witness. Travel back to medieval times at Orchha, a quaint little town 470kms from Delhi in the middle of forest on the banks of Betwa River. This medieval city seems to have frozen in time, its palaces and temples still retaining their original grandeur. Equally exciting for historians, nature lovers and photographers. Do hire a cycle and visit the nature reserve. Stay there till sunset to get a mesmerising view of sun setting behind the chhatris and Betwa. Home-stays are available in Orchha and you must experience one in order to get the feel of the village. Kasol is an overnight drive from Delhi (520kms). Situated at the height of 1640 meters, Kasol is a quiet and peaceful village in Parvati valley, Himachal Pradesh and is surrounded by mountain ranges, higher reaches of which are covered with dense growth of coniferous forest with trees like pine, blue pine, fir and Deodar whose resins exude very pleasant aroma that lingers in the unpolluted cool mountain air. The lower slopes are covered with tress like poplar and silver oak. The market area has a few guest houses and not more than 100 - 150 shops within 2 kms area. The village has traditional wooden houses having slanted roofs of black slates. 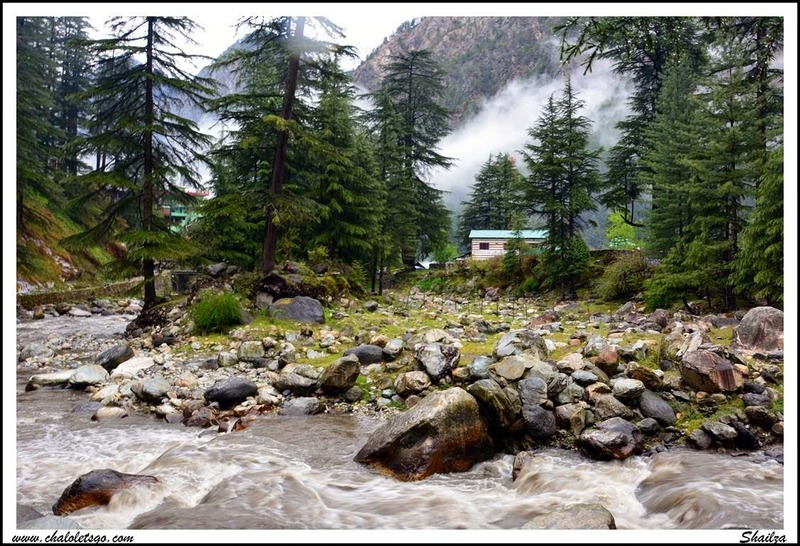 A mountain stream called Grahan Nallah divides the village in two parts - Old Kasol and New Kasol. Through this small stream ice-cold, crystal clear water cascades down and flows into the Parvati River. The place is dotted with small orchards of apple, plum, peaches, pears, apricot and almonds. 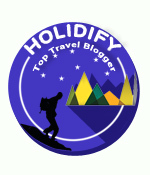 Hotels, guest houses and home-stay are available in all ranges.